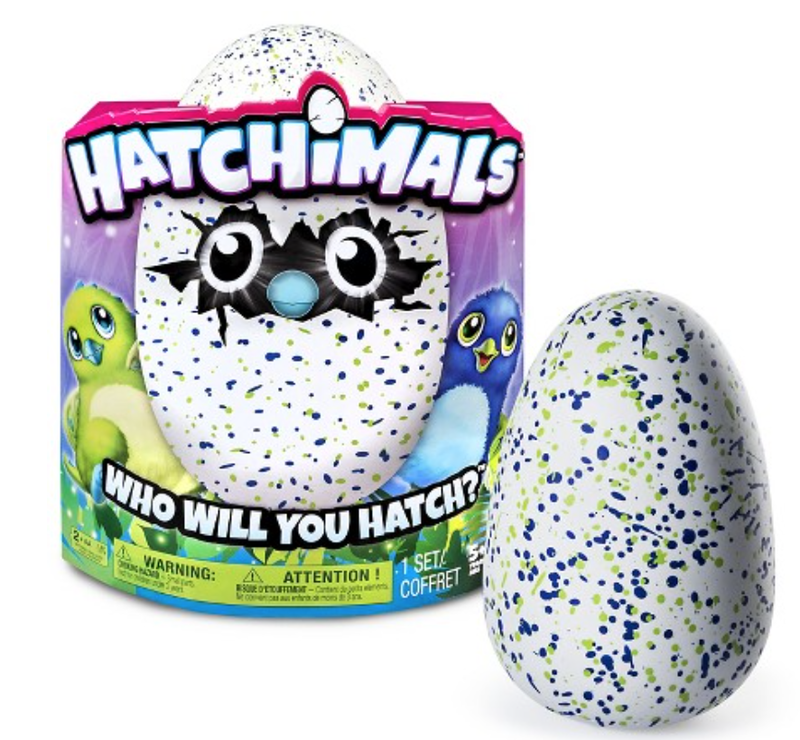 If you are a mom, you know that the IT toy this season is Hatchimals... and I've been trying to get one for Ben but they are all about $200 when they originally were just $50! I so regret not having bought one months ago when they came out and I saw them at Target. But the show must go on and we have to move forward sans Hatchimals! Today, I am sharing some of our Wish List items this Christmas. And by "our" I mean MINE! 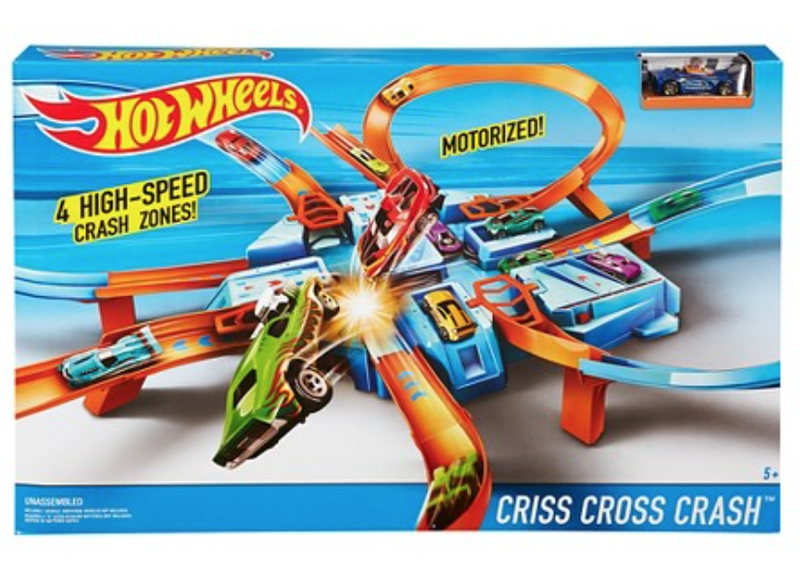 This year I find myself obsessing over all the girl toys. I want a kitchen, a doll crib, kitchen accessories, dolls, and everything under the sun, for Emme. It's true that once you have kids you truly live for the holidays. 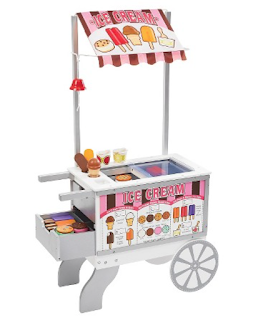 And while I always try not to spoil my kids and get too many toys... what I do is make a list so that when my family asks what to get them I have an easy list to choose from. I always love to shop at Target for everything, so of course, Christmas shopping is always a great idea too! This pink retro play kitchen is my dreams come true! 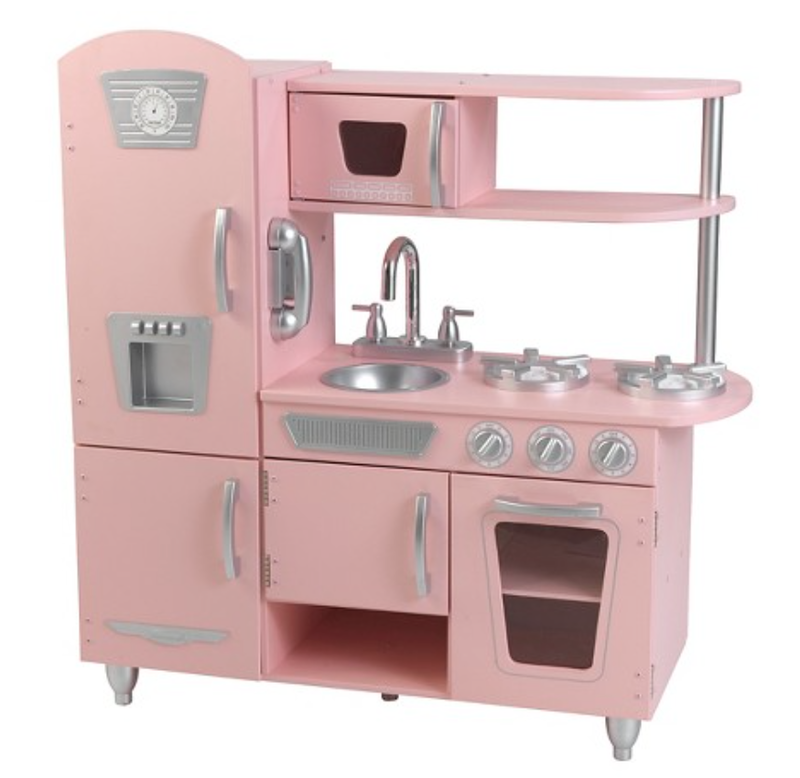 But because we have both a boy and a girl we are opting for a white kitchen... which I plan to decorate and make super cute. I am obsessed with this ice cream shop, I think it's perfect for playroom and we can even take it outside in the warmer months. 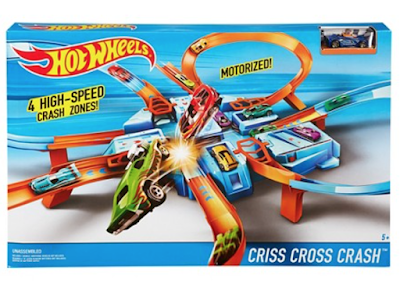 Right now you can save 15% when you buy 2 Melissa & Doug items. 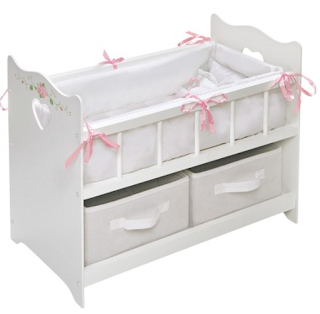 I've been looking for a cute doll crib and this is perfect and just $33! I love the bins on the bottom because when you have kids any storage is a great thing! The fun thing about 5 year olds is that they start getting curious about really cool things. 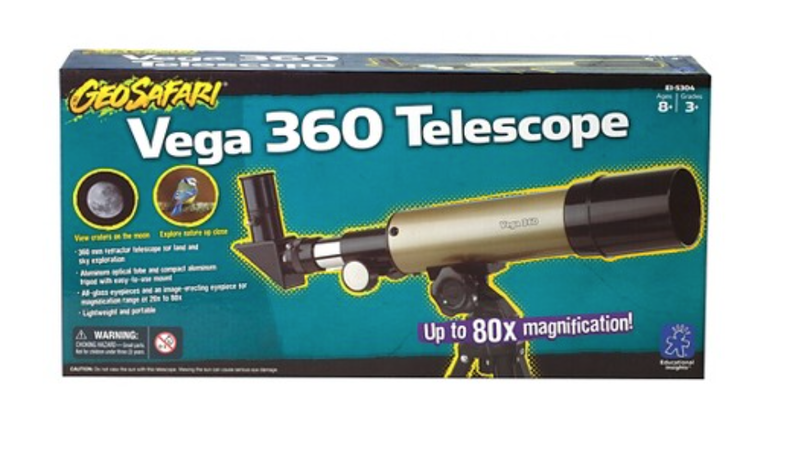 Exhibit A: Ben has been talking about wanting a telescope to look at the stars and planets! I can't wait for this. 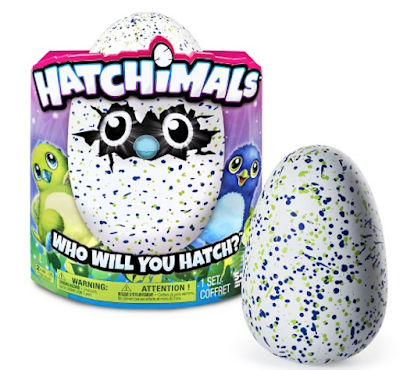 And if you happen to see a Hatchimal... you know how to reach me, slide right in my DMs! I'll paypal you instantly! You' ll be Ben's Santa and he will love you forever! 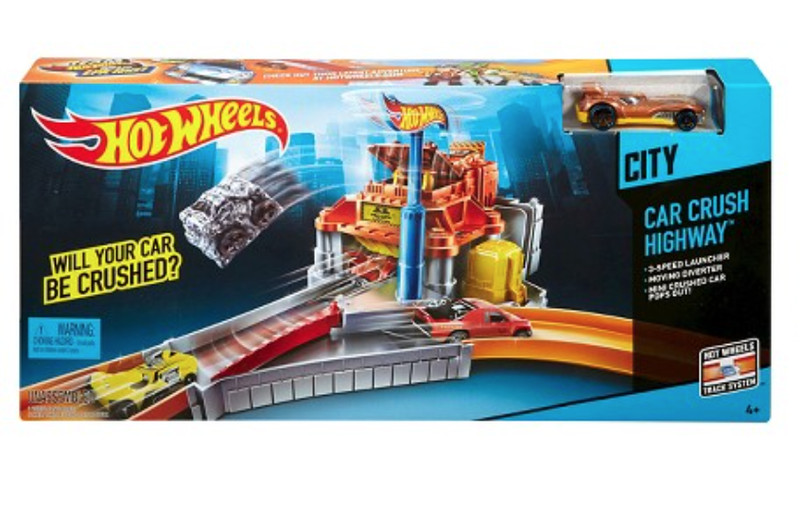 PS: Target announced its Black Friday deals, offering its lowest prices ever on some of the hottest gifts and must-have products during Black Friday weekend. The retailer also announced it will open its doors to greet guests at 6 p.m. on Thanksgiving. For guests who want to get a jump start on their holiday shopping, Target’s “Black Friday Early Access” sale allows guests to shop a selection of Black Friday deals on Target.com. In addition, the retailer is bringing back its popular “10 Days of Deals” promotion as well as its “Black Friday Presale” and doorbusters. Happy shopping! I am so excited for the holidays!